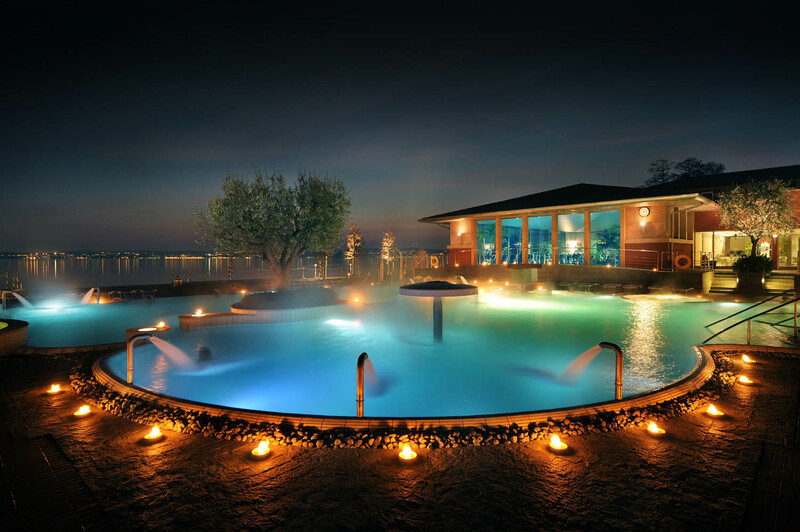 If the weather persecuteS you , if you are fed up of rain and cold, even if this year you want to swim in the warm waters , even smoking ... here waiting for you the Terme di Sirmione ! 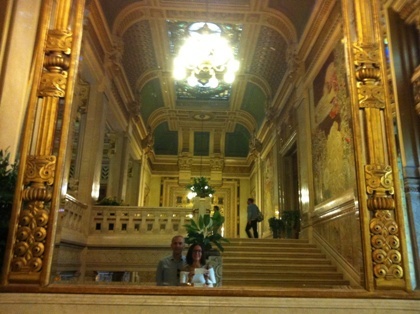 Merano: thermal baths, walks and coffee! Do you find it hard to get out in the morning from your warm, soft duvet? Do you like to broaden the horizon of everyday life and dive into a mountain panorama and a nice warm bath? 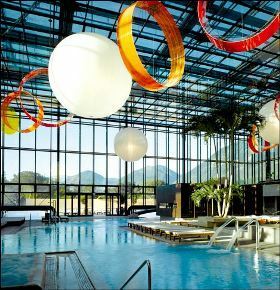 Merano Thermal Baths are waiting for you! Opened in 2005, will surprise you first for the architectural structure: a massive cube of glass and steel located along the south bank of the Passirio river, a monument of modernity in a city dominated by art nouveau. …When it is cold outside and maybe it's raining or snowing, and maybe there's a bit 'of fog or mist ... there is nothing more beautiful than a relaxing day at the spa. If you've never been to the baths of Bormio, in the days of dull autumn we strongly recommend you a visit. Located in Valtellina, in the Stelvio National Park, they will offer you an unique experience. A dip in the thermal waters and in the sixties ... 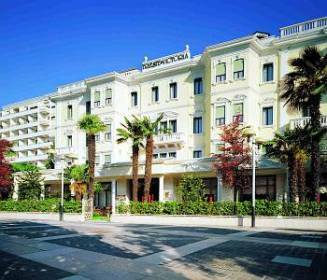 This is what Abano offers in a weekend in one of its many hotels: Metropole, Astoria, Alba, Sole, Internazionale, Ariston, Ritz.... The letters stand out above the roofs and you can see them wherever you are, the city has more hotels than people, the therms are at least eighty ..